Now that you have installed Thrive Landing Pages it’s time build your first landing page! 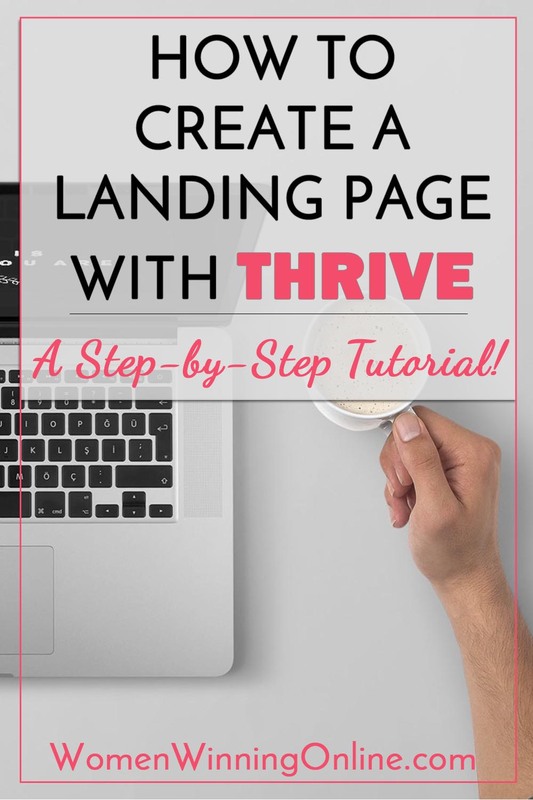 Here is the step-by-step process to create your first landing page using Thrive Landing Pages! Enter your page title and click Publish. 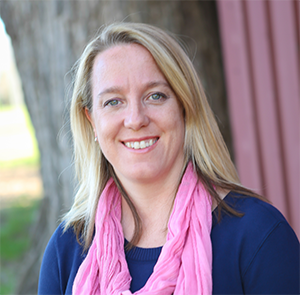 Back in your WordPress page click Edit with Thrive Content Builder. A new page will pop open. It will look like a typical starting page for your website. To the right you will find a toolbar for Thrive Landing Pages. Click the dropdown and select Choose Landing Page. Next a window will pop open giving you a lot of options to choose from. I recommend narrowing it down to either a lead generation page or a download page. If you hold webinars or are selling a service you will choose sales or webinar pages. Choose one that you like, scroll down and click the green Load landing page button. Your landing page will now be available for you to edit! Editing your landing page is a very simple process! Thrive Landing Pages are drag-and-drop and click-to-edit. For example, to change any text click on the text. A gray box will appear. You can change the text size, color, font and spacing. To change the actual text itself delete the text just like you would in a Word or Pages doc. To edit an image click on the image and the gray box will appear. Click the Change Image button. Your WordPress Media Library will pop open. From there you can add a new image or upload an new image. You can control the size of the image, spacing, links and more from the gray box. To change the background color, click the area that you want to change. The gray box will pop open. Click the color palette to open your color options. When you are finished click the green Save Changes button. Click the Preview button to take a look at your page. If you want to add new elements to your landing page it is easy to do with Thrive’s drag-and-drop feature. Go over to the toolbox on the right and put your mouse over the element you want to add to your landing page. Your mouse will turn into the four crossbars. Holding your left mouse button down, “drag” that element over to your landing page. In this case I added an image. You can see it in the example below. There are a lot of options for elements with Thrive Landing Pages. Scroll down on the toolbar and experiment with each one! There are times you may want to duplicate your elements or your rows. I do this often when I like the layout of my current row or the fonts that I have used for an element. To duplicate a row or element, hover over that row or element. Then click the green paper button on the top left hand corner. Once you start designing your landing page you may want to move your elements or rows around. This is easy to do! To move a row or element, hover over that row or element. Then while holding your left mouse button drag the row or element where you would like to place it. If you want to remove a row or element hover over that row or element. Then click the red X button. Once your landing page is ready to go it is time to publish it! Click the green Save Changes button. Then close the window. Go back into your WordPress page and click the blue Publish button. If you want to go back in an edit your landing page go Pages and find your page. Then click the Edit with Thrive Content Builder link. The landing page software will open up in a new window and you can edit your landing page. You now know the basics on how to setup your first landing page! I would love to see hear how this tutorial worked for you! Please share in the comments below! Jen, thank you for this great tutorial! I’ve just built my landing page! This made it a super-easy task. Thank you, Molly! I’m so glad to hear that this post helped you create your landing page. Please feel free to let me know if there’s anything else I can help you with and thank you for commenting.